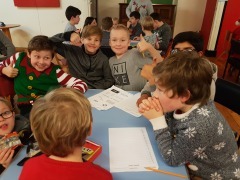 All three sections met together for a joint Christmas Party where activities included Human Hungry Hippos (for Cubs and Scouts), pass the parcel and party games and of course some party food. 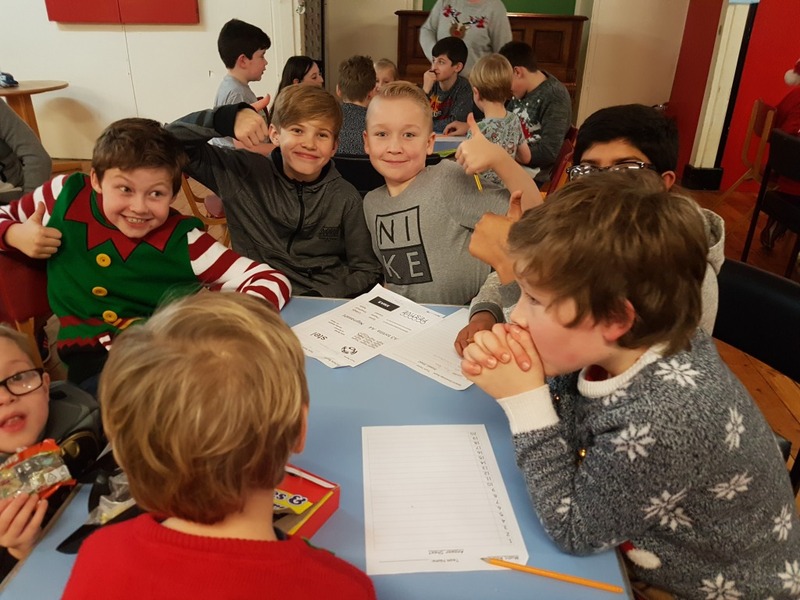 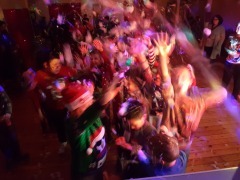 Beavers, Cubs and Scouts joined together to make teams for the annual Christmas Quiz (with the music round being a particular favourite) followed by a disco and, of course, a snow machine! 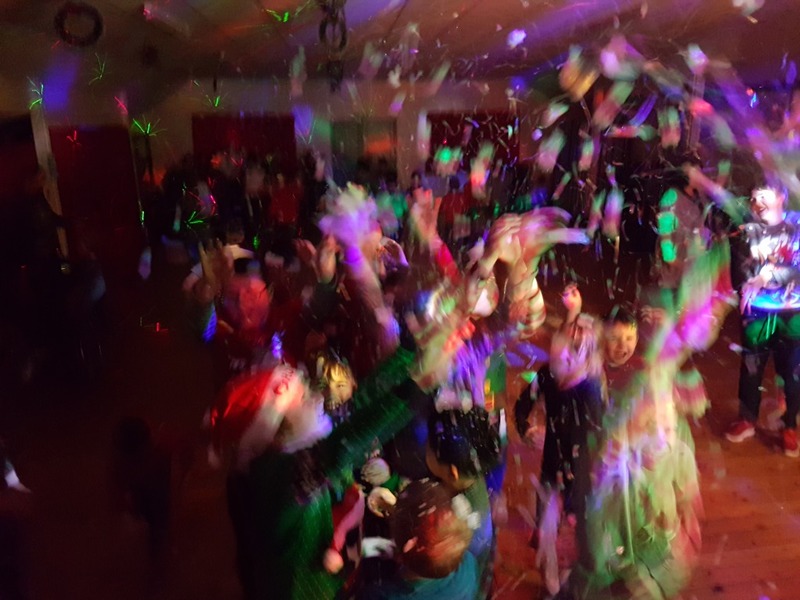 We wish everyone the best over Christmas and look forward to seeing everyone again in January.